PUNXSUTAWNEY, PA. — The handlers for groundhog Punxsutawney Phil say he’s forecasting six more weeks of what already has felt like a brutally long and cold winter. Pennsylvania’s famed groundhog emerged from his lair in front of thousands of fans around daybreak Sunday. 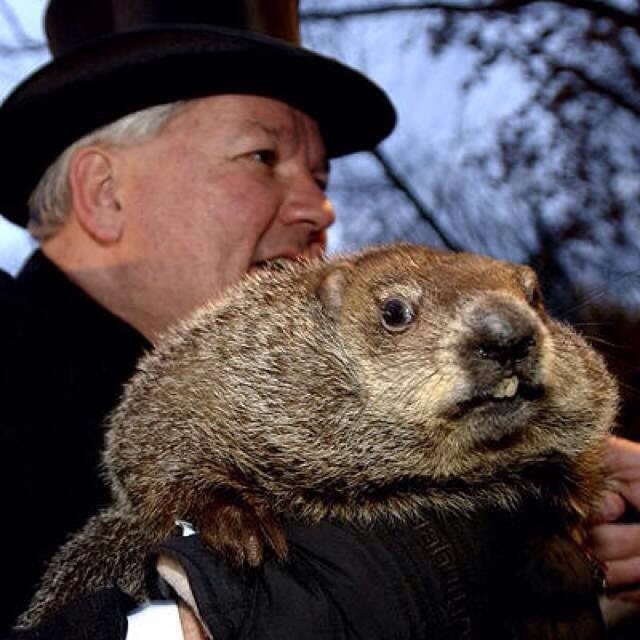 Legend has it that if the furry rodent sees his shadow on Feb. 2, winter will last another month-and-a-half. If he doesn’t see it, spring will come early.